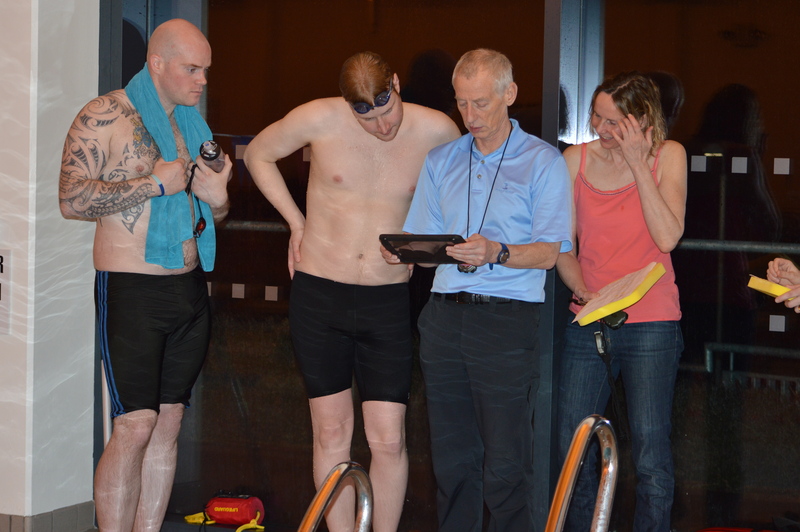 Silver City Blues Masters Swim Club is proud of it’s diverse coaching team and the club’s record on investing in it’s coaches to ensure the highest possible standards for the club. Ailsa joined the Silver City Blues coaching team in 2017. Before joining Silver City Blues Ailsa spent a total 4 years working with Bridge of Don Amateur Swim Club and City of Aberdeen Swim Team (C.O.A.S.T) then University of Aberdeen (U of A ) Performance Swimming. 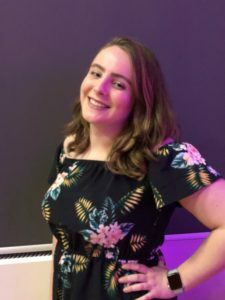 Ailsa spent the first two years assisting experienced coaches on poolside before completing her Level 2 UKCC Coaching Qualification in 2016 when she began to coach the Junior Age Group Squad and later Masters Squad at Bridge of Don. Ailsa is hoping to apply for her Level 3 UKCC Coaching Qualification in the near future. Since joining Silver City Blues in 2017 Ailsa has represented the club at a number of Masters Competitions. When not on poolside Ailsa works as a full time swimming teacher in Aberdeen and has completed 2 years of a Sports and Exercise Science Degree at the University of Aberdeen and is hoping to transfer to studying Physiotherapy next summer. Dianne has been a member of SCB since 2006 and has recently completed her Level 2 Coaching qualifications. Dianne is particularly interested in butterfly and the fine points of training to improve speed. Dianne also enjoys competing with the club and looks forward to seeing members on poolside soon. Evi joined the Silver City Blues Coaching team at the beginning of 2018 and completed her UKCC Level 1 Coaching Qualification at the end of 2018, and is currently working towards her UKCC Level 2 Coaching Qualification. 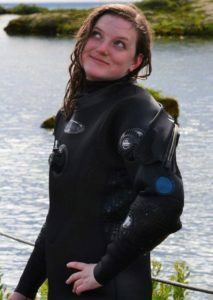 Evi has a bachelors in Geography and is currently studying a Masters in Environmental Partnership Management at the University of Aberdeen, with the aim of finding a job in Marine Conservation once she graduates.